Within the range of architectural products louvers are proposed by architects as structures to hide specific objects, but simultaneously permitting ventilation throughout that covered area. They are used in residential and industrial projects, normally hiding power plants, air conditioners, ducts and other elements. 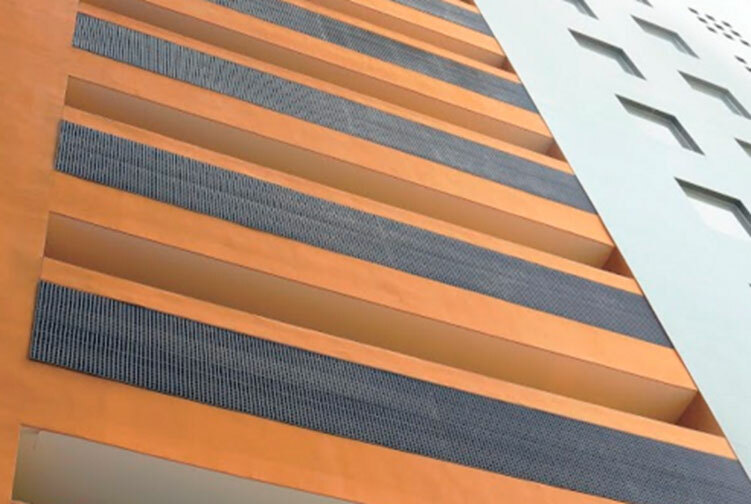 Due to its apparent lightness, louvers are easily integrated to the architectural and structural environment as an ornamental element that provides security to the objects in the inside. 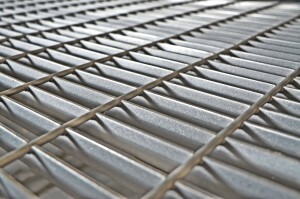 Different types of louvers exist. 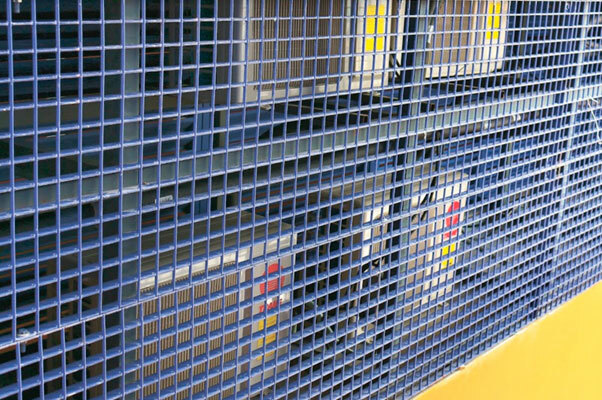 Steel bar grating type, provide resistance, durability, protection and security to the objects found inside the building. 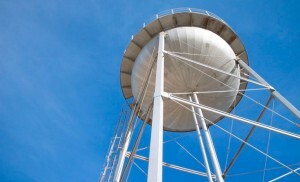 Before purchasing architectural elements, take advice with the experts.